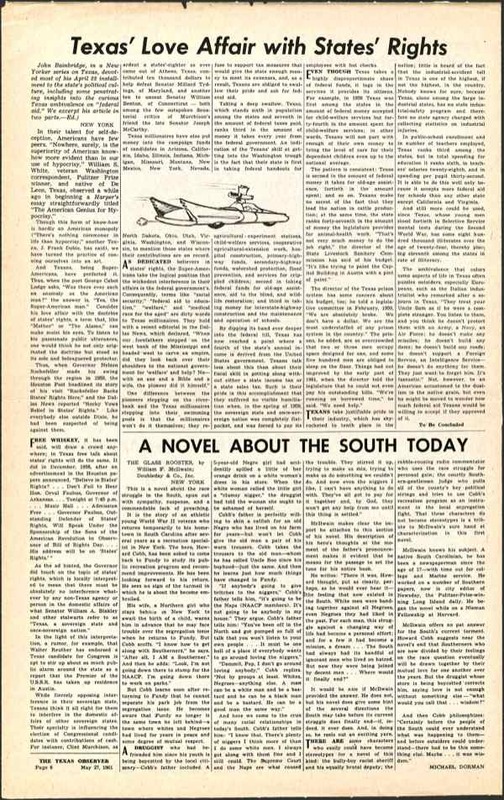 A novel about the south today. BK. REV.